Description: The Upsetters is a short play night featuring plays written by writers of colour, directed by directors of colour and performed by actors of colour in all roles unless the script specifies otherwise. What’s so great about it? 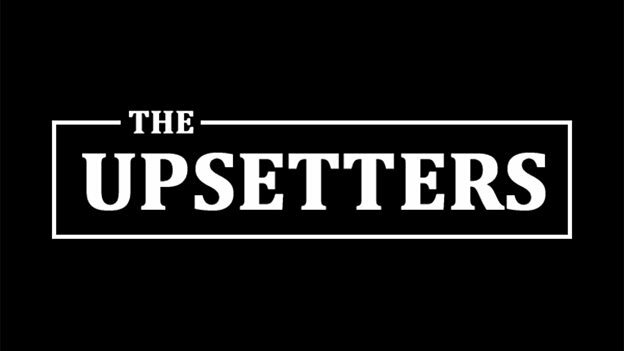 The Upsetters is a Theatre Company whose aim is to increase the representation of emerging BAMER creatives in theatre. They want to address the bias in theatre by creating opportunities for those from underrepresented groups to have their work seen and performed. We think this is a brilliant ethos and, if you’re a writer of colour, this is a great opportunity to have your short play performed in front of a live audience at the Bunker Theatre. You’ll need to send in a 15-20 minute play for no more than four actors by 7 April and the event itself takes place on 9 June.